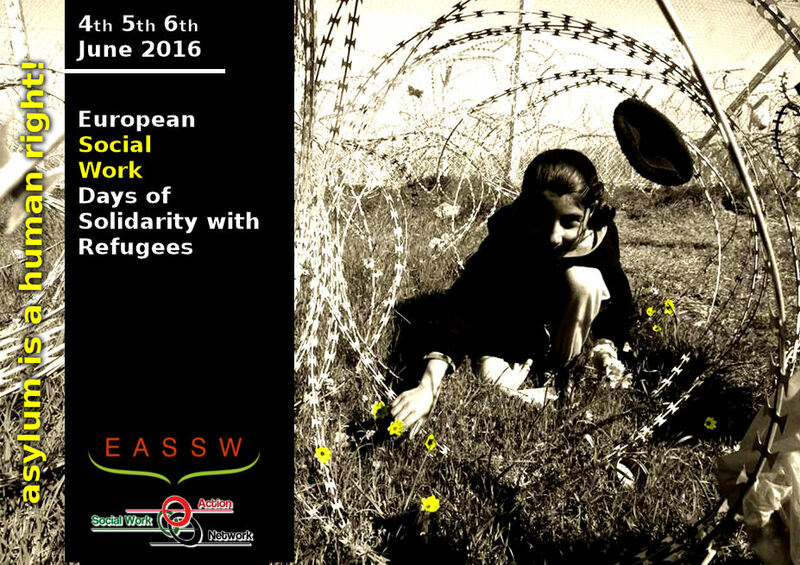 IASSW and IFSW to update Global Standards for Social Work Education and Training. 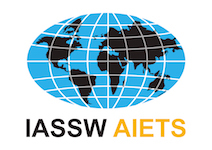 The current version of the Global Standards for Social Work Education and Training document was adopted at the IASSW and IFSW General Assemblies in Adelaide, Australia in 2004. Over the last fifteen years this document has served as an aspirational guide setting out the requirements for excellence in social work education. However, the social work education and practice landscape, has changed significantly since 2004. 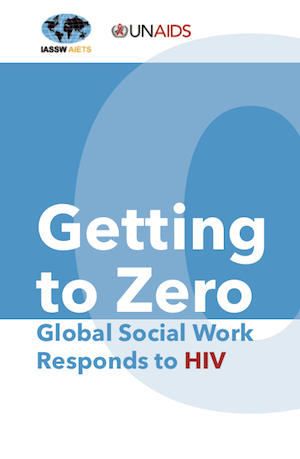 The adoption of a new Global Definition of Social work in July 2014 and the publication of the updated Global Social Work Statement of Ethical Principles last year, require that the Global Standards for Social Work Education and Training document is also reviewed and updated in order to reflect broader changes and recent developments in global social work. These developments also include social work’s role in supporting bottom up development to meet the aspirations of the SDGs, ensuring countries that are new to social work have global peers to support the advancement of social work education free from colonial influences and creating platforms for indigenous social workers to shape curricula and relevant courses. Professor Vasilios Ioakimidis, Chair of IFSW’s Interim Global Education Commission mentioned: I am delighted that we have established this joint initiative to update and enhance the Global Standards for Social Work Education and Training. All parts of the social work profession need to work together to increase our capacity in facing the increasing threats to human rights and wellbeing. Both IFSW and IASSW are committed to facilitating an extensive and inclusive consultation with social work educators, practitioners experts by experience and trade unionists. Establishing global standards that prepare graduates to achieve the profession’s mission ( or values) and enact on the professions policies and principles will result in a significant positive impact on the lives of millions. 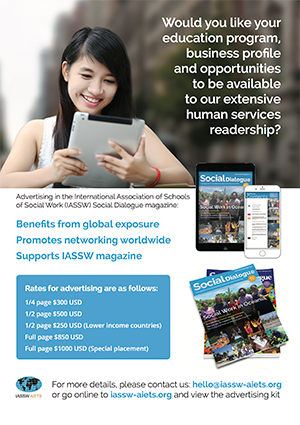 The joint IFSW and IASSW approach for social work, education should be a dynamic process that takes into consideration the most recent global developments in the social work profession while appreciating the diverse political, historical and cultural contexts within which future generations of social workers will be educated.